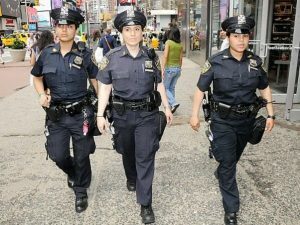 Considering the current environment and information coming to light about sexual harassment in the workplace, I was reminded of some of the major changes in which I participated that helped integrate women into the New York Police Department (NYPD). In the 1980’s, pregnant officers were allowed to work full duty. One officer was assaulted on patrol, and miscarried. This made it clear to me…..